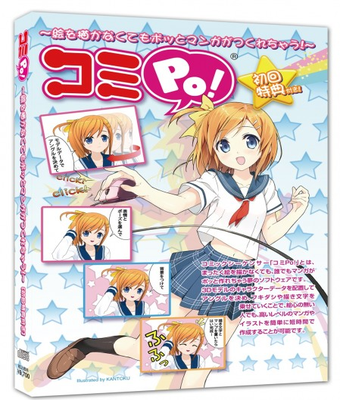 ComiPO program! designed for creative people who want to create manga, but the nature of the deprived drawing talent. After all, if you use this program, you do not need drawing skills!